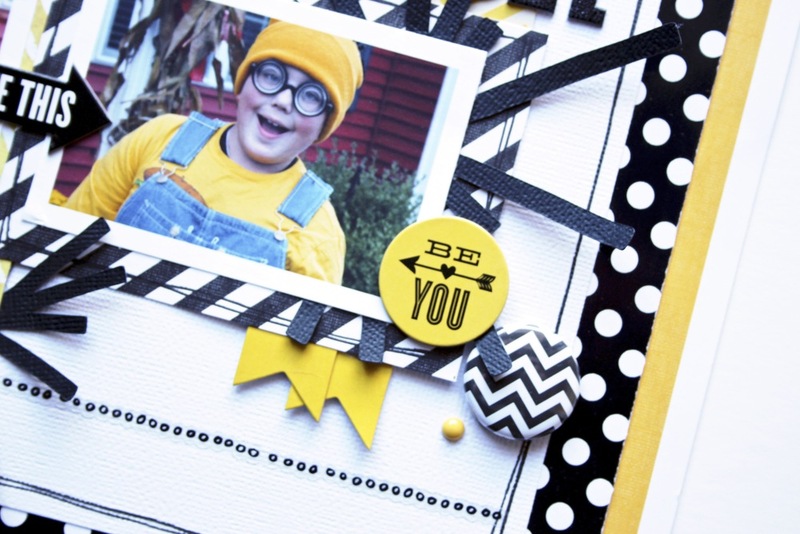 Design Team member Mary-Ann Maldonado created this awesome scrapbook page around these photos of her son, Bubba, dressed as a Minion from Despicable Me last year for Halloween! 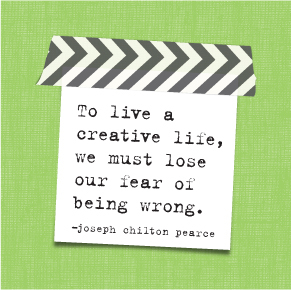 "This layout came together so quickly once I found the yellow quote paper from the Quoted paper pack. Adding black seemed like the perfect option! I kept the design behind my photos minimal since I wanted the photos to shine. The black polls dot paper from the Black & White Trendy Graphics paper pack helped tie my black and yellow idea together. I have always loved clumping stickers together in corners to create a type of journaling. I also cut the ends of a yellow banner to get my flags that hang below my main photo. A cut file to mimic spider webs, flair, and enamels completed my layout." We agree with Mary-Ann -- the yellow and black theme of this page perfectly compliments the colors of those wacky little minions from the movie! The color theme also reads very 'Halloween'...doesn't it? 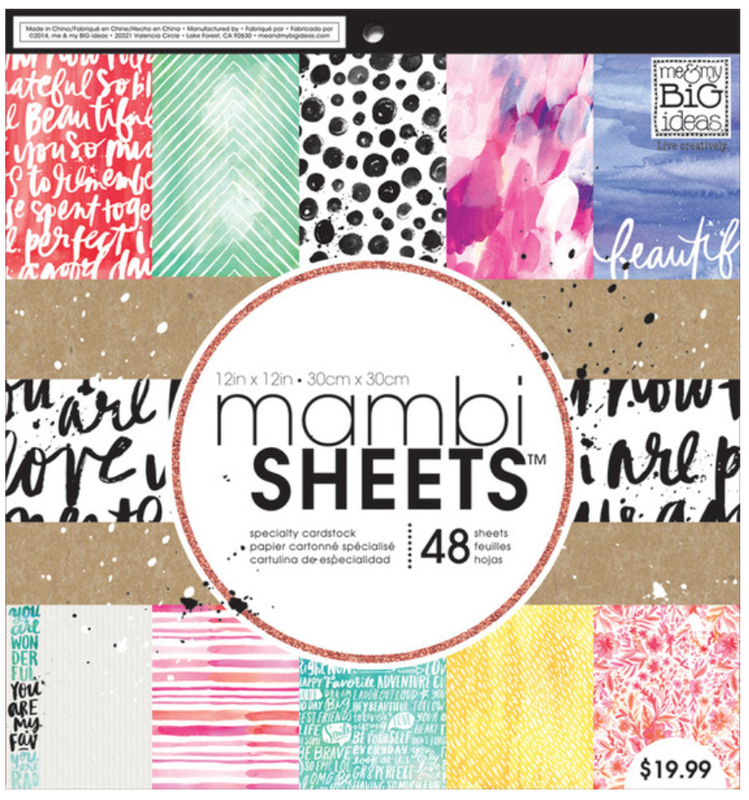 We also love how Mary-Ann embellishes her projects with doodling. In this layout, she drew a thin black boarder and those lines of circles. Very similar to what she did in THIS past project of hers.